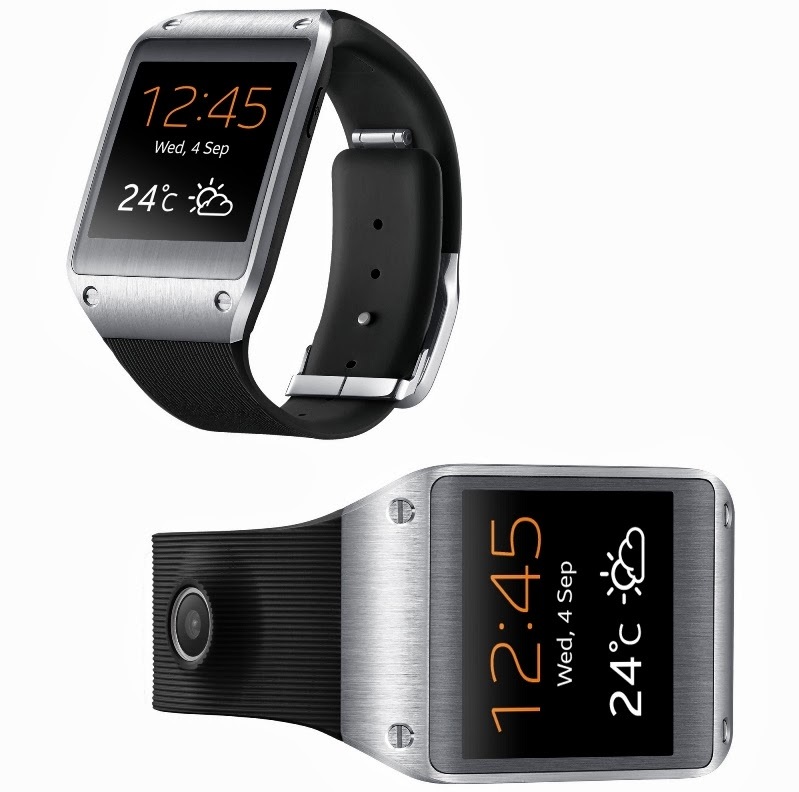 Samsung is rolling out a software update to its Galaxy Gear smartwatch. The newest firmware takes it to version MK7 and brings a couple of new features alongside enhancements to improve the overall performance of the gadget. The new firmware is only online in US so far and we are hoping that Samsung will treat other regions before the Christmas. The new update brings better battery life so that the watch no longer runs out in just a day, improved range and connection, faster S Voice, and overall performance enhancements. You now have better notifications from non-Samsung apps. The update is available over the air already, though if you haven’t received a notification for it yet, you can try connecting your watch to a computer and upgrade via Kies. You’ll also need to upgrade the Gear Manager app on the phone you’ve paired your Gear with to the latest version, and once all that is done, you’ll have a much better smartwatch on your wrist going forward. Improved range and connection: Samsung says the Gear can now stray a little farther from the phone before losing its connection. That's good — it felt pretty short before. The automatic connection feature has been improved as well. Improved battery life. Again, that addresses one of the chief complaints about the Gear. We'll have to see how much longer it lasts. S Voice search should be faster. Your Gear's performance has been improved and its features have been enhanced.